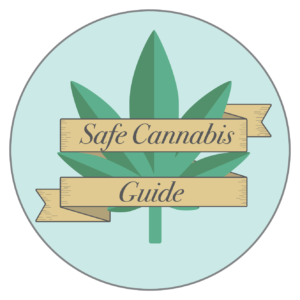 In an effort to empower adults with useful, accurate knowledge, the California Cannabis Industry Association (CCIA) has created the Safe Cannabis Guide website and its content as a resource for those just discovering the potential of cannabis. 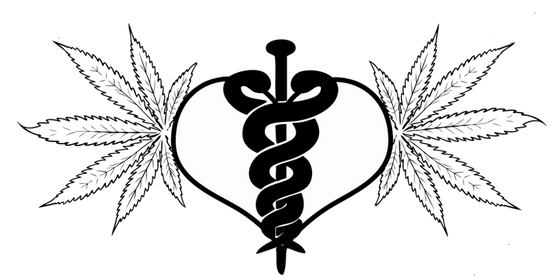 Here is a collection of links to scholarly works, research papers, link collections and other resources for those who want to dig deeper and learn more about the medical benefits of cannabis. Whether you’re interested in using cannabis as medicine, starting your own cannabis business, investing in the space, cooking with cannabis, becoming a more powerful cannabis leader, growing your own cannabis, helping to change the laws, and much more, we’ve got you covered with compelling videos featuring the world’s best. Kannapedia will provide the identity, heritage, and chemistry of the cannabis and hemp plants that have been tested using the StrainSEEK service. For the first time, growers, consumers, patients, and clinicians will be able to identify the exact strain and key characteristics of the cannabis and hemp they are purchasing, enabling confidence in the quality and reliability of the product. The California Cannabis Research Medical Group (CCRMG) is dedicated to conducting quality medical cannabis research, to ensuring the safety and confidentiality of all research subjects, and to maintaining the highest quality of standards and risk management.